boar, snakes, lizards, rats, mice, birds, wasps, hornets, and honeybees. When these pests invade a home, trapping and removal is necessary. City, Florida and can get rid of any nuisance wildlife removal problem. Plant City squirrel removal specialist at Allstar Animal Removal. have adapted very well to the suburban environment of Plant City, FL. your Plant City attic they should be removed immediately. Raccoons are one of the most destructive animals in Plant City FL. Plant City attic call Allstar Animal Removal for bat removal and bat control. Bats from re-entering a Plant City home. home in Plant City bat guano and bat guano is extremely necessary . insulation once the bat infestation in your Plant City, FL attic is removed. City. There are two types of Skunks that we trap here in Plant City, FL. of Plant City is your local professional for Opossum or Possum Removal. beds until they are trapped and removed from your Plant City property. 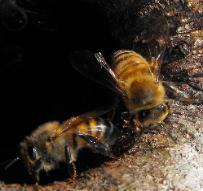 decision when selecting a professional bee removal company in Plant City. they often get into areas that are difficult to reach in a Plant City home. any beehive on a Plant City home or building. 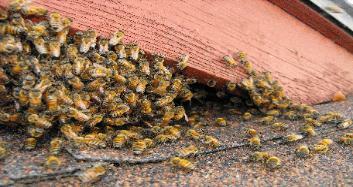 in Plant City, FL have been properly trained in bee removal and bee safety. 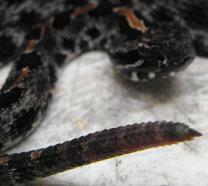 prevent other snakes from entering your Plant City property. out and trap whatever critter it is. programs covering both mice control and rat control in Plant City, Florida. and all of Hillsborough County for Dead Animal Removal.